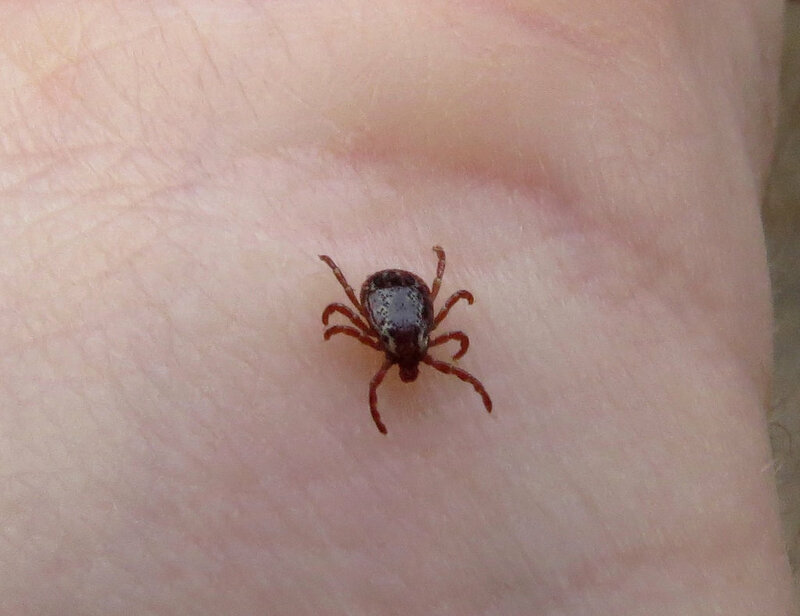 While most Canadians are understandably worried about well known tick-borne illnesses like Lyme disease, there is another lesser known tick-borne illness that is just as insidious and potentially far reaching - Rocky Mountain spotted fever. 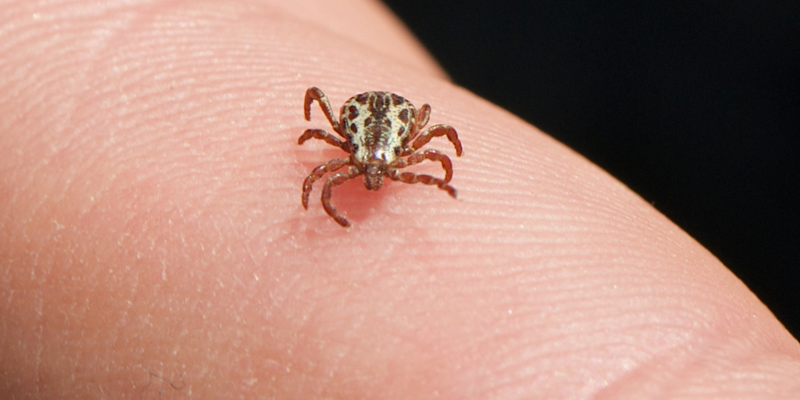 According to the Center For Disease Control and Prevention, Rocky Mountain spotted fever (RMSF) is a bacterial disease spread through the bite of an infected tick. Most people who get sick with RMSF will have a fever, headache, and rash, and RMSF can be deadly if not treated early with the right antibiotic. Read on the learn more about Rocky Mountain spotted fever; including prevention tips and tricks from mosquito.buzz. 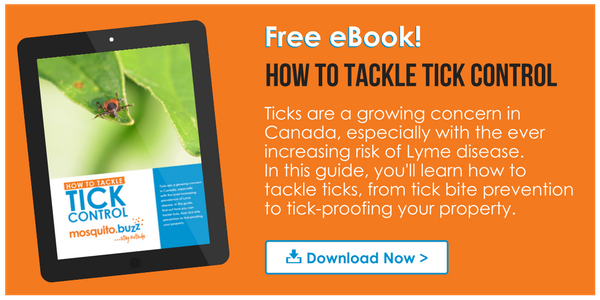 Rocky Mountain spotted fever is spread by a few species of ticks in Canada; namely the American Dog Tick, which is one of the most common ticks found across the country. During most of its 2-year life cycle, the dog tick can usually be found in areas with long grass and tree cover, where it waits patiently for its next blood meal to wander by. They're about the size of an apple seed and reddish brown in colour, and usually have white markings or silver-coloured spots on their shells, distinct enough to stand out if viewed up close (hopefully not too close, though). They are most active in the spring and summer, and they feed on a variety of hosts, ranging in size from mice to deer. Humans are often on the menu as well, so make sure to take the necessary precautions when out and about in the great outdoors! Like many tick-borne illnesses, early signs and symptoms can be hard to detect and may seem like other ailments initially (including the fever and headache associated with the illness). However, the disease can rapidly progress to a serious and life-threatening illness if not treated properly. 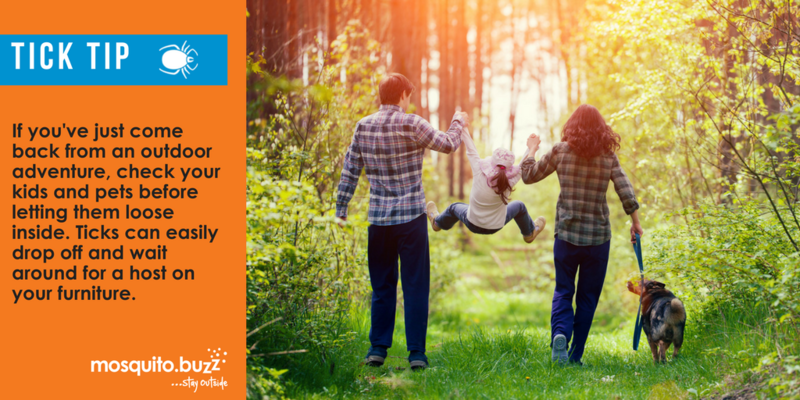 If you become ill after having been bitten by a tick while spending time in the woods or in other high risk areas, make sure to contact your health care provider as soon as possible. According to the CDC, a rash is a common sign in people who are sick with RMSF, which usually develops 2-4 days after the fever begins. The look of the rash can vary widely over the course of illness.